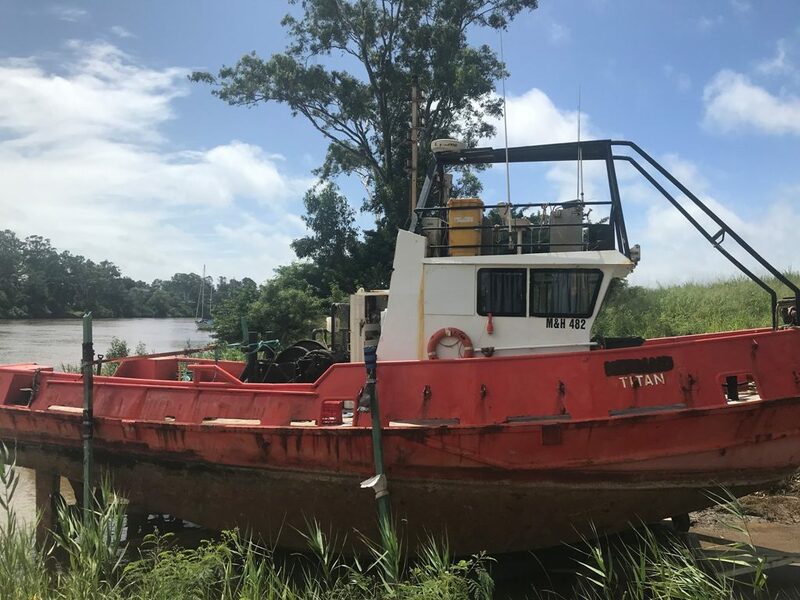 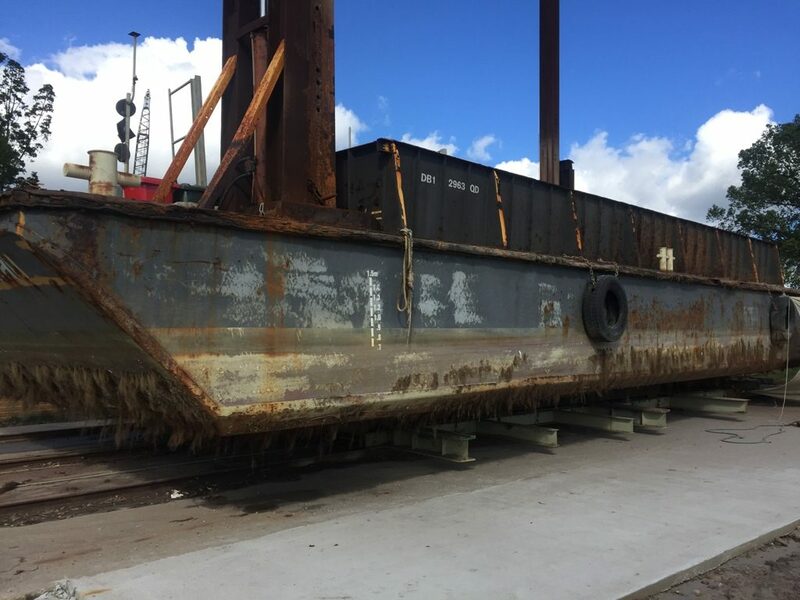 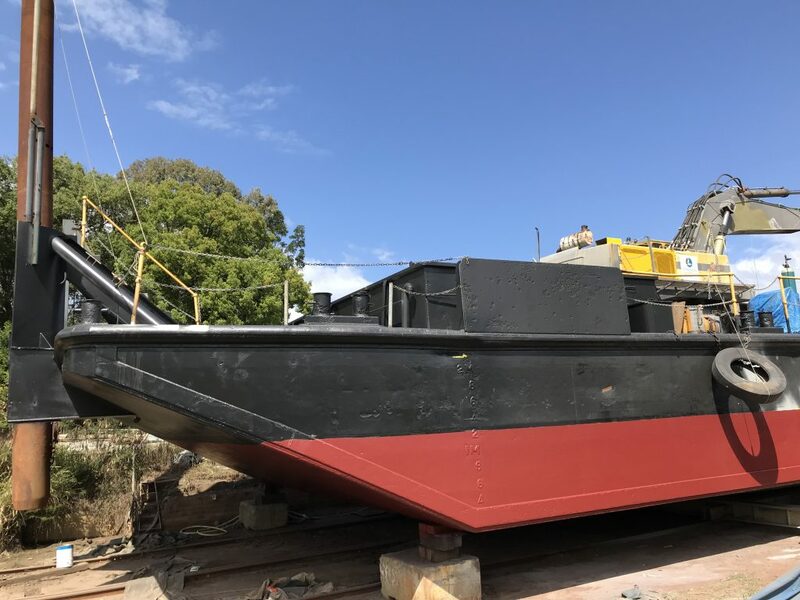 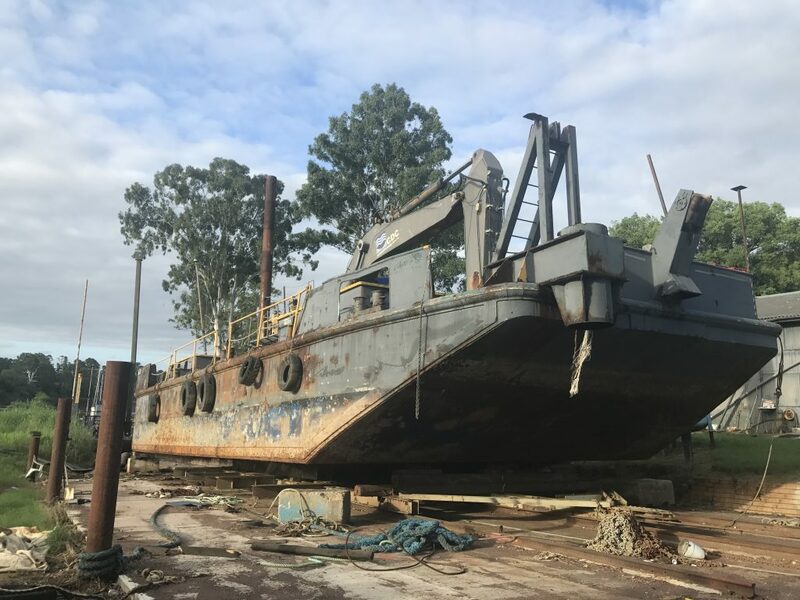 Foreshore Marine owns and operates it’s own slipway in Queensland. 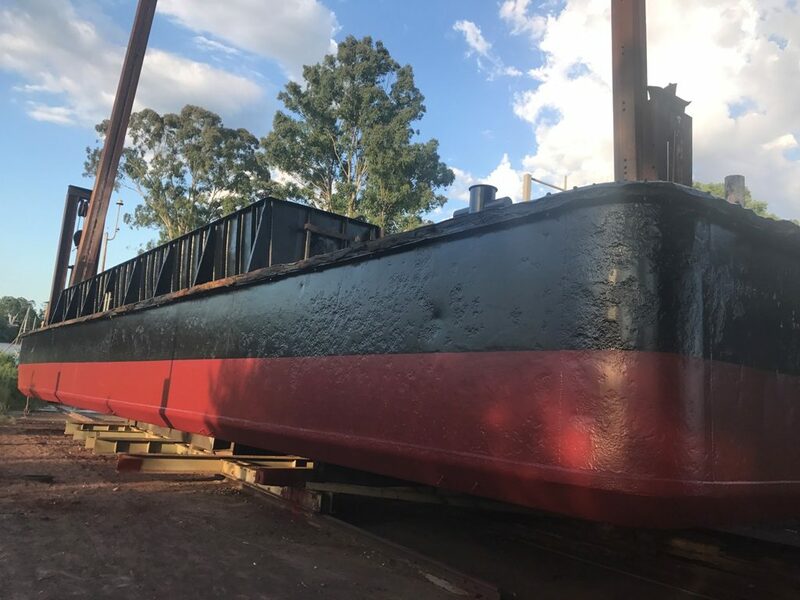 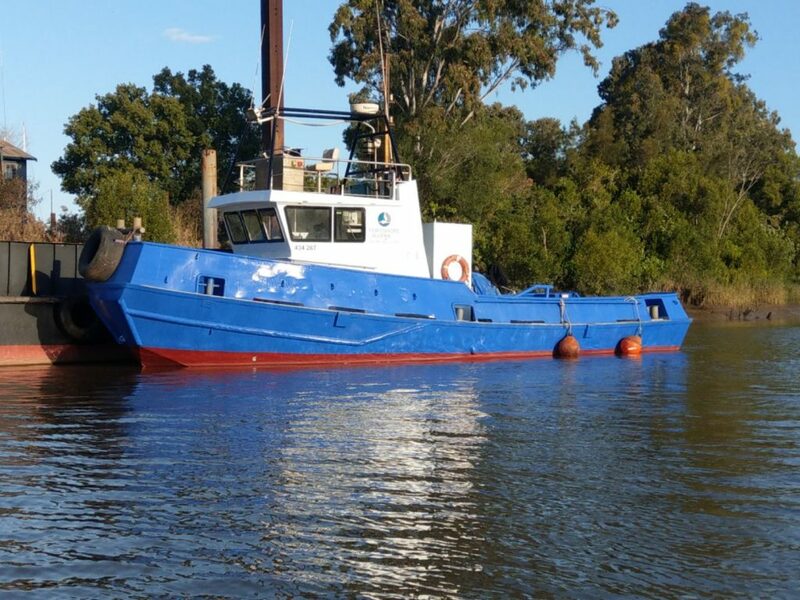 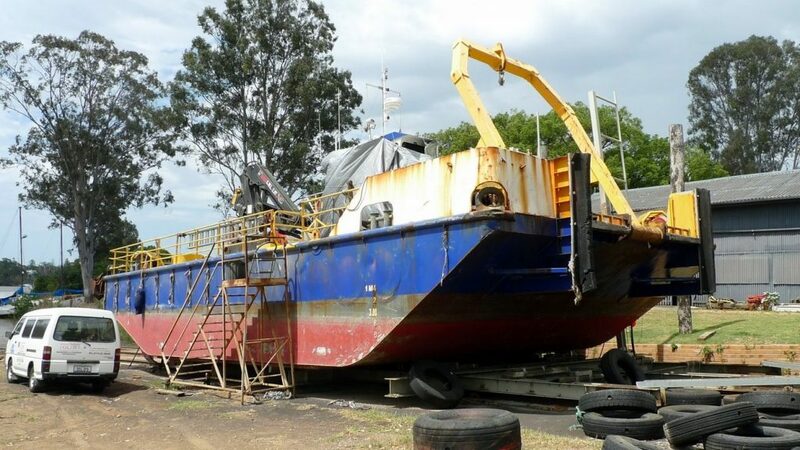 The Maryborough Slipway offers sandblasting, painting, boilermaking, fabrication as well as other services. 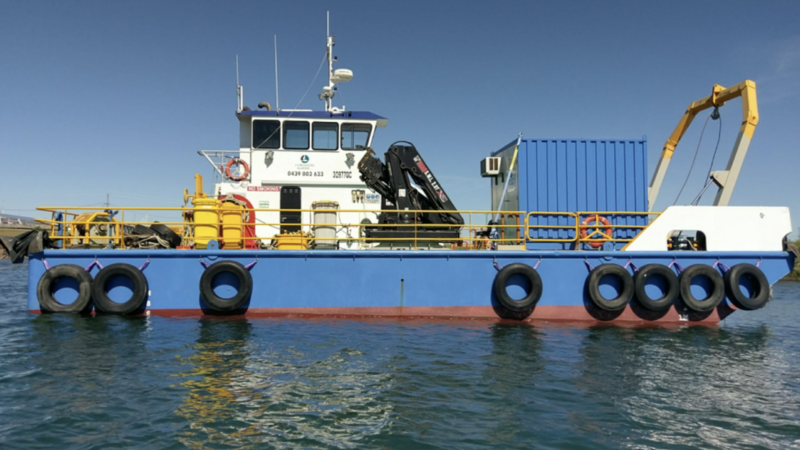 The facility gives priority to Foreshore Marine therefore the equipment is maintained to a high standard of quality.